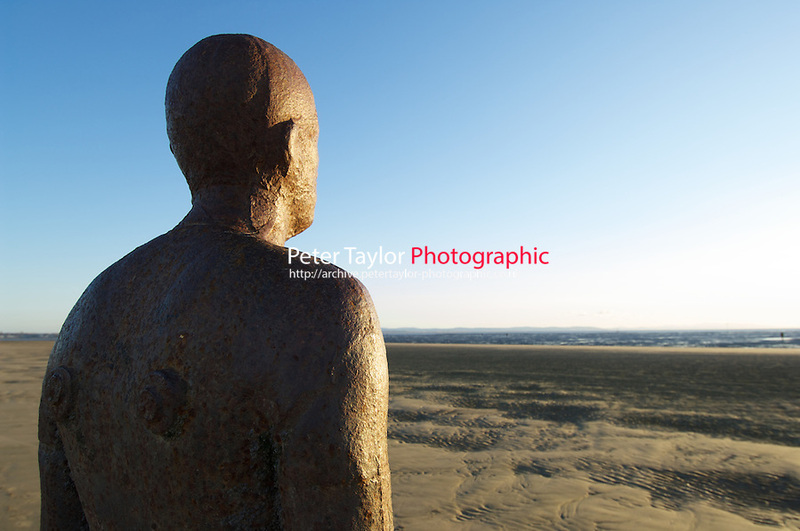 Another Place by the Turner winning artist Antony Gormley can be found on the beach at Crosby, to the north of the dock in Liverpool. 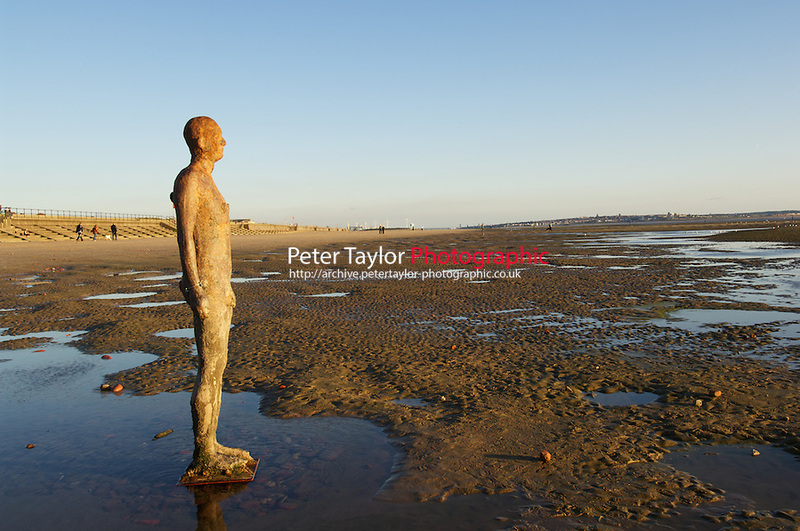 It consists of 100 life-size cast-iron figures spread over 3km of the Crosby beach. Each figure is staring out over the Irish Sea and as the tides ebb and flow, the iron men as they have become known as locally are revealed and submerged by the sea. The figures are cast replicas of the artist’s own body, and have been seen in Germany, Norway and Belgium, before settling in Crosby permanently.